Doc Shebeleza is definitely that hit record that has taken South African act Cassper Nyovest to higher heights. 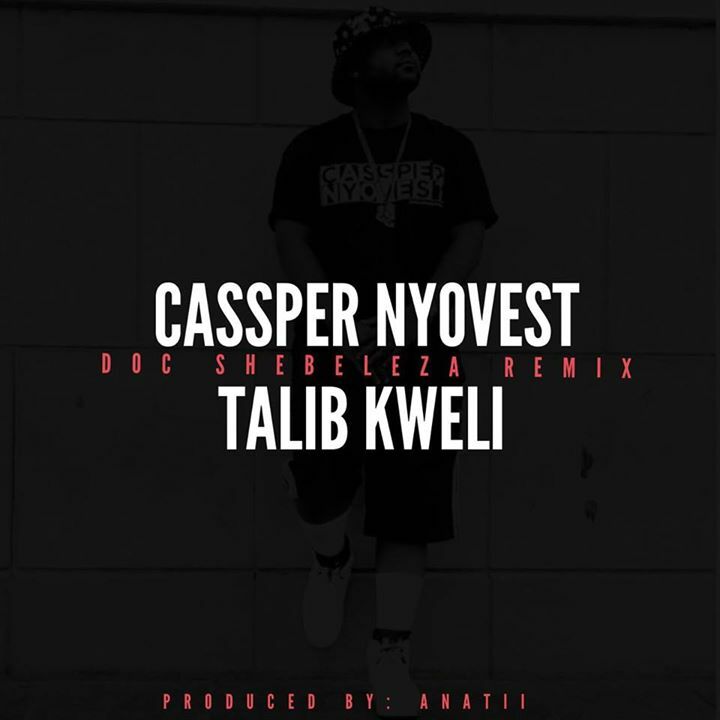 When rapper Talib Kweli was in Johannesburg , it was only right for him to jump on the remix. In the song, Cassper gives shoutouts to Madiba and according him Mama Yvonne Chaka Chaka says Doc Shebeleza is her favorite song. Cassper Nyovest’s album Tsholofelo is out, be sure to check it out.